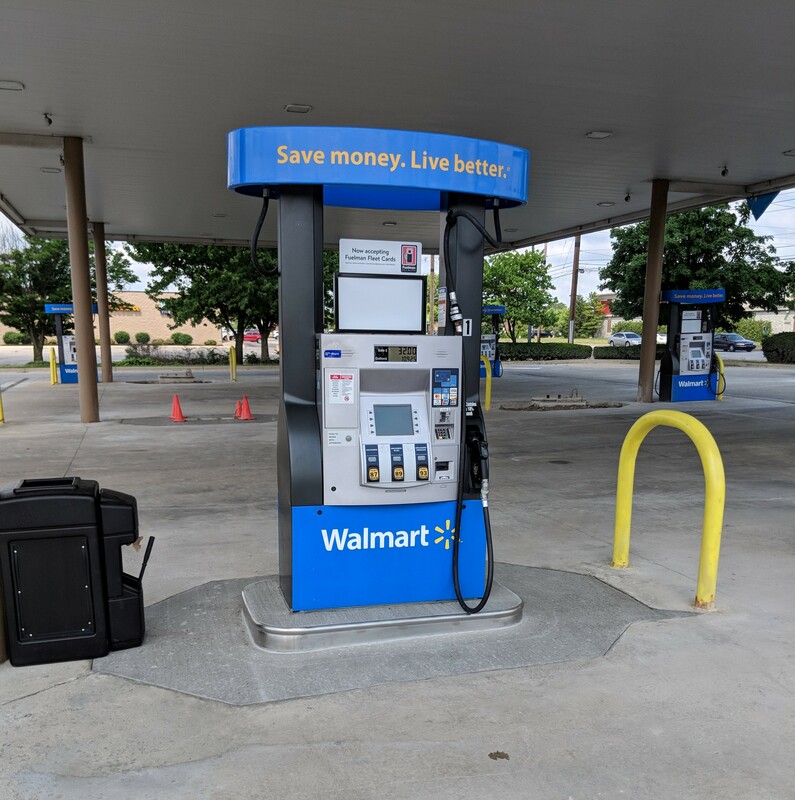 STATION REMODELS - The Ridge Group, Inc.
As a premier fuel system installer and maintenance expert, Ridge Petroleum can lead your station remodel to ensure all work meets your standards and quality satisfaction. Over our 28 years of business, we have fostered strong relationships with various subcontractors who might be needed to fully service a remodel. Ridge Petroleum owns and operates privately own excavation equipment. 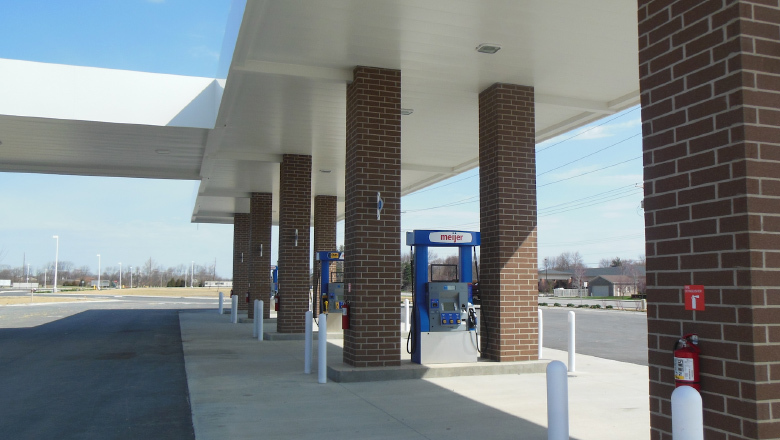 Using our team of fully trained and certified operators, we are highly capable of site preparation for station remodels. This includes the removal of any previous materials that the site needs to be rid of to undergo the updates specific to the job requirements. Our long history in station remodels provides us with the experience needed to find and correct problems even before they occur. We are dedicated to follow the scope of work as the job provides, as well as anything else needed to ensure the work being done is of quality and industry standard. 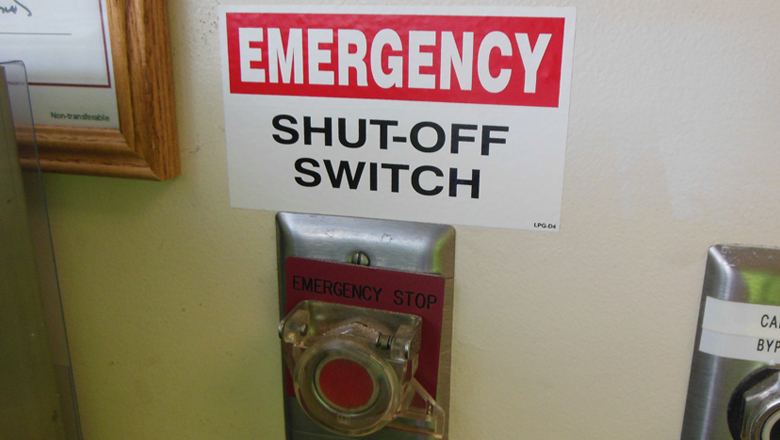 We will have emergency stop buttons tested, supplied, and installed as needed. 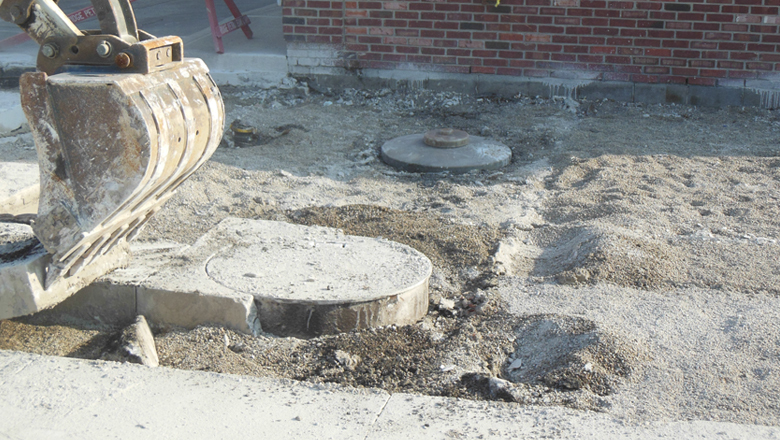 During station remodels, concrete drive pads are updated to ensure the safety and quality of work being accomplished. This includes the removal of the canopy drive slab, new concrete installation, and island caulking to provide a clean and updated look to the station. 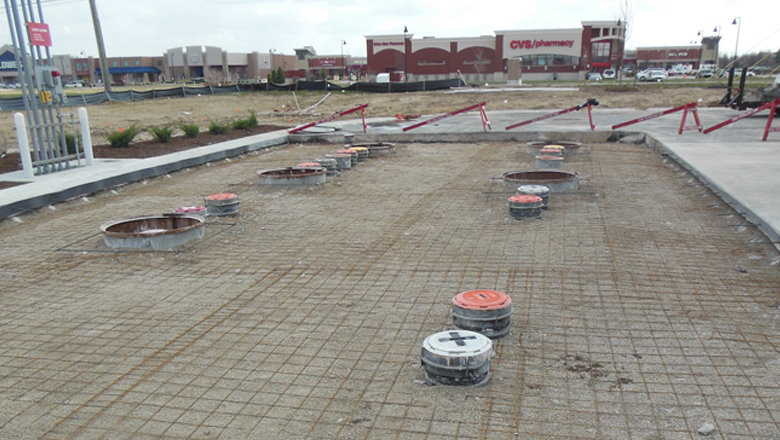 Canopy bases are installed before the pump installation process. 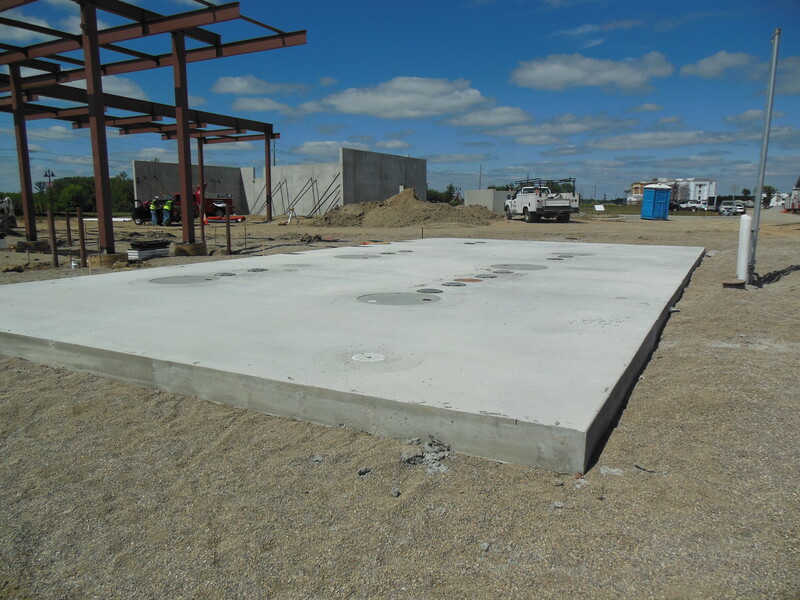 They are poured to provide a secure foundation for various canopy types and to meet local code and manufacturer inspection. 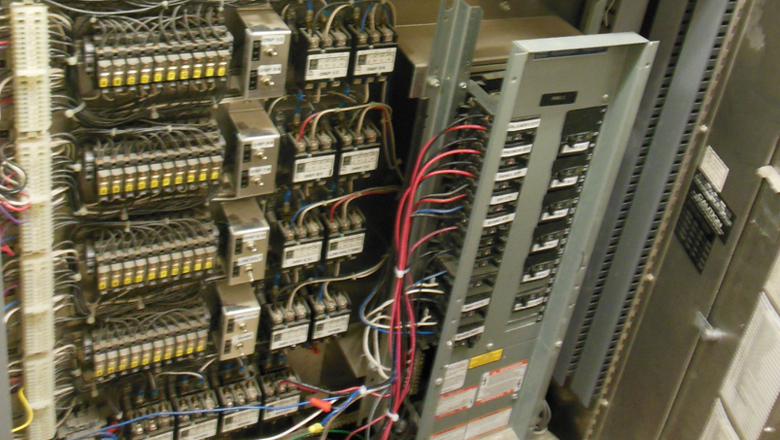 Ridge Petroleum is trained and capable of installing various dispenser models. See “Ridge Electric” for more information on our team’s electricians and the various services we provide.  The Ridge Group is dedicated to ensure quality and safety in all the work that we do. It is our priority to work in a safe environment throughout each job that we complete. We work tirelessly to ensure that the site is safe for both employees and customers during and long after site-completion. We never leave a job without assurance that our work is completed to the highest quality and is safe and ready for use. PLEASE FEEL FREE TO CONTACT US ANY TIME OR PLACE A REQUEST FOR A BID APPLICATION.